By​ far the best way to see the Eiffel Tower is at night. Beautifully lit and glowing in the dark, this is the only time to go. 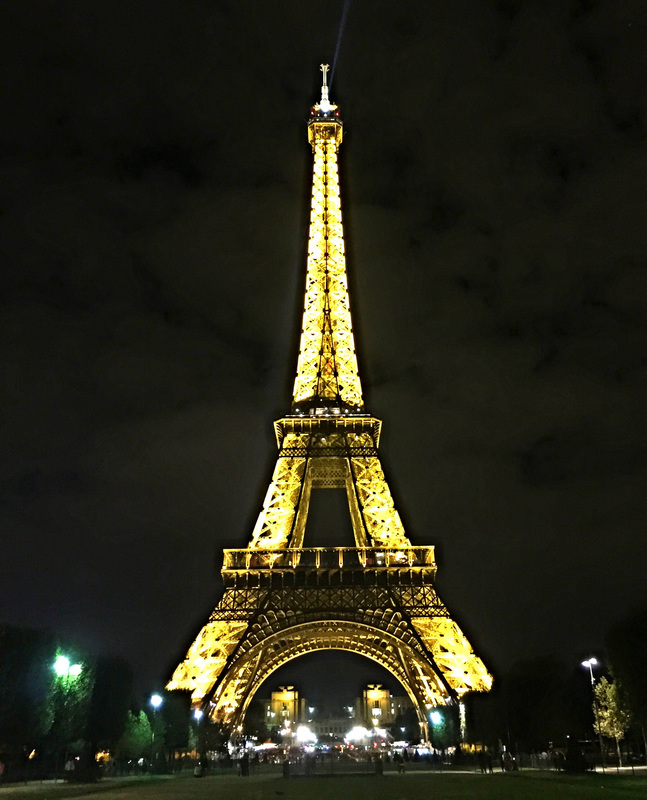 The stairs to the first and second levels close at 10pm, but you can still take in the magnificent 324 meter tower in all its glory from the pont d’lena or Champ de Mars. More than anything else, make sure to get to the tower on the hour after nightfall when 20,000 lights make it sparkle for 5 incredible minutes.